Ooooh! Who doesn’t love a smooshy, sweet, brand new baby! I know you have all seen adorable images of newborns in seemingly improbably positions like this one. It’s cute isn’t it? It never existed. Through the magic of photography and photoshop I have created an artistic keepsake for his parents. This is not typically one of my go to poses. I don’t have a whole host of props that I bring along, or any gimmicks. I usually try to let these brand new little people dictate what we’re going to do and I like to capture them being, well, just being their brand new baby selves. I love to incorporate special items the family might bring to the shoot and I love when mom comes with some ideas she found and things we can try to direct the shoot towards. 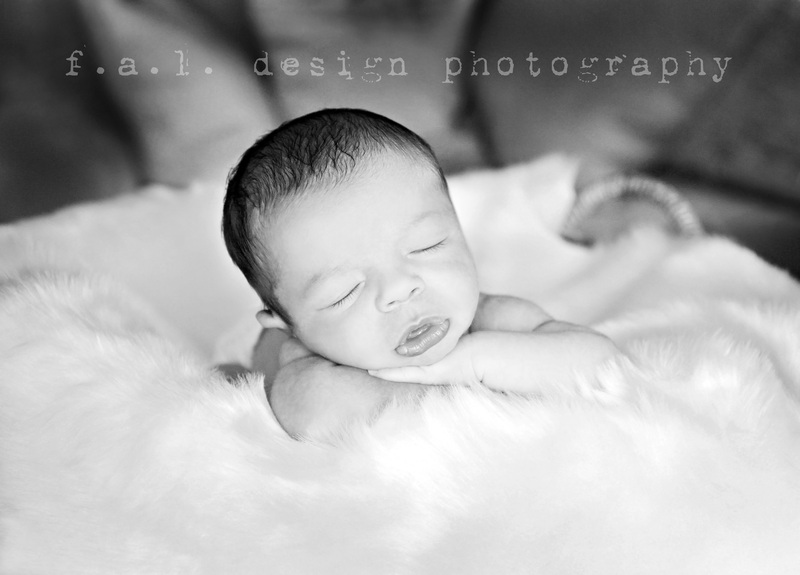 Newborn photography is big business. There’s a lot out there and there are loads of different styles. I just try to bring my natural, relaxed approach and incorporate any visions the family might wish for. 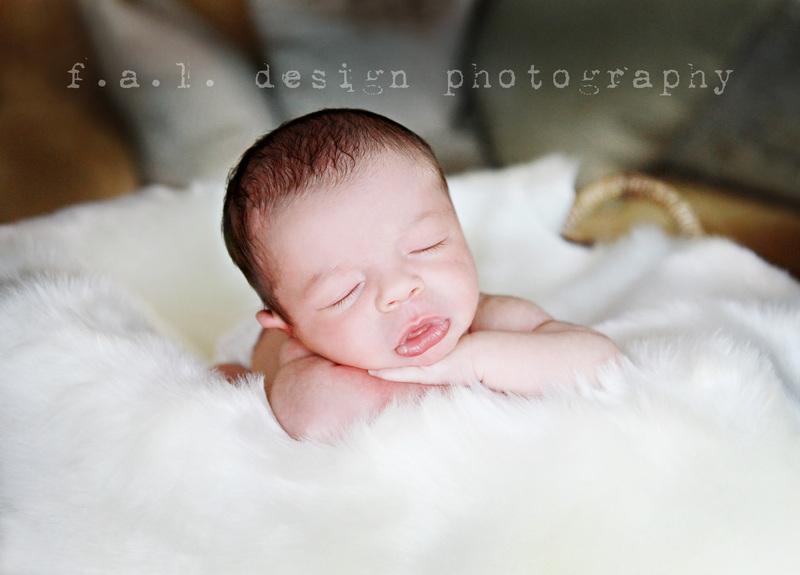 So when mom brought up those cute newborn *propped up* shots, I told her “Sure!”. We also went over the fact that those don’t really exist and that it’s a little bit of fanciful trickery. She was intrigued and eager to help. I am in love with the result but I’m always hesitant to post the final product without the story behind it. I DO NOT want anyone to think they can just go prop up their precious newborns in precarious positions to mimic what they’ve seen on professional photographers pages. There’s a lot more to newborn photography (or any photography for that matter) than just the camera and the finger on the shutter. We love what we do, and we strive to give you a product you cannot provide yourself. We do it carefully and respectfully and hopefully we make it a fun time, but I’m not going to lie, sometimes there’s poop!! It’s not all glitz and glamour folks, but I love what I do!! A little support on the bottom. A little support on the top. And the rest is post production mastery!